Glasgow Warriors charity partner the Cystic Fibrosis Trust have arranged for a spectacular event at Murrayfield on the 31 March 2013. A 200 meter zip slide sailing from the South to the North stand between the goal posts where such famous events as Glasgow defeating Edinburgh in the 1872 cup (again) have taken place. So of course members of the XVIth Warrior committee signed up! 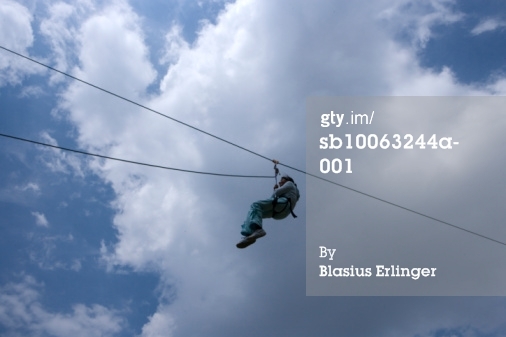 Interim Chairman Mary Williams, Vice Chairman Kat Hemphill and Treasurer Elena Soper will be risking their very LIVES! Not that we are being dramatic or anything....ahem...to complete the challenge and raise money for a great cause. For more information on the CFTrust what the disease is and the phenomenal work they do, you can visit their website Here. 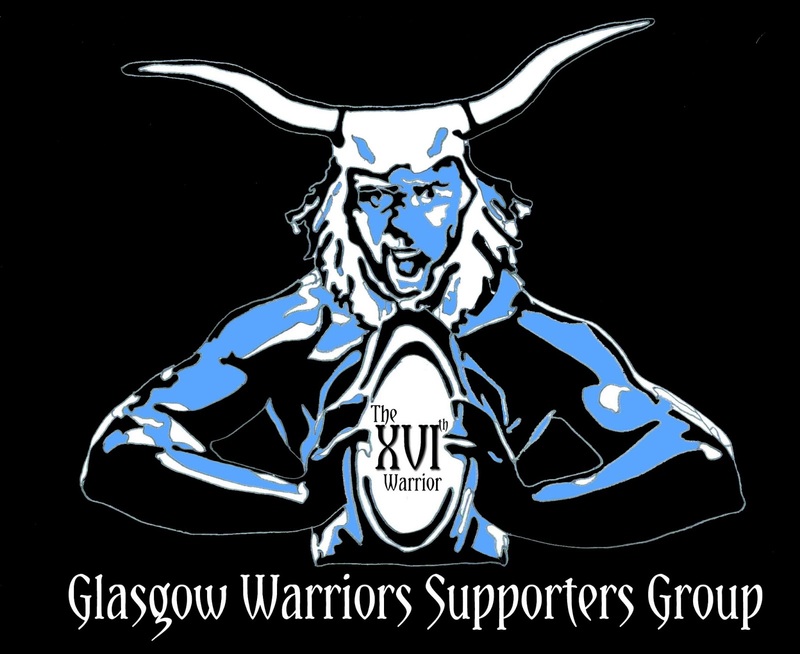 We have set up a Just Giving page so that you, as a fellow Glasgow Warriors supporter, can sponsor XVIth representatives in this wonderfully frighting challenge!